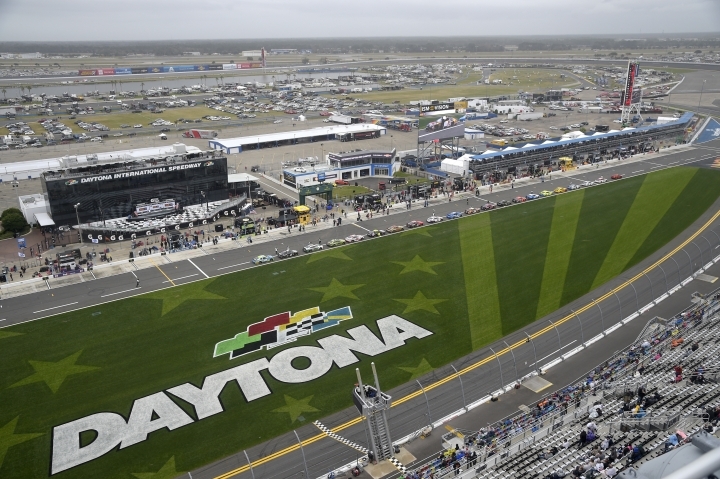 DAYTONA BEACH, Fla. — Brendan Gaughan is the son of a casino magnate and has long grasped the allure of throwing down a few bucks to wager on a sporting event. "The more people betting and playing fantasy games on your sport, the more people watch," Gaughan said during Daytona 500 qualifying. "NASCAR has always known that. They still know that." Gaughan is happy to give NASCAR fans and the betting public the latest inside scoop on the sport. He co-hosts both the "Fantasy Racing Preview with Pete Pistone" on SiriusXM and "Gone Racin" on VSiN, a national sports gambling news network. 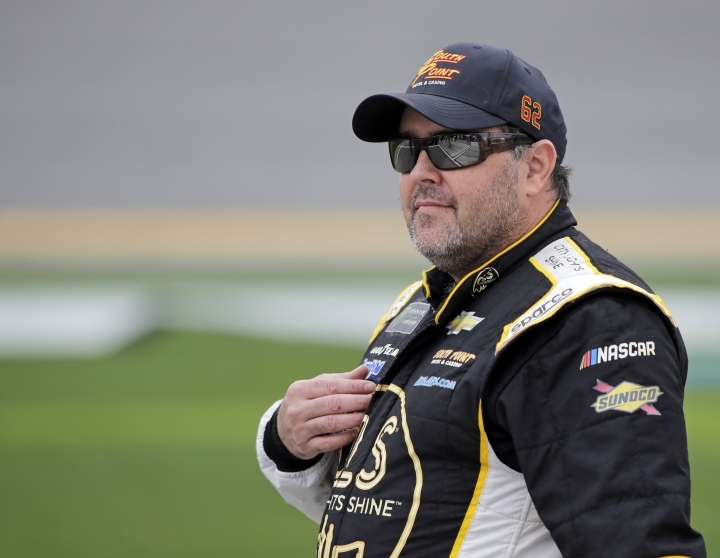 "When it comes to fantasy sports and betting on NASCAR races, there's nothing wrong with it," Gaughan said. 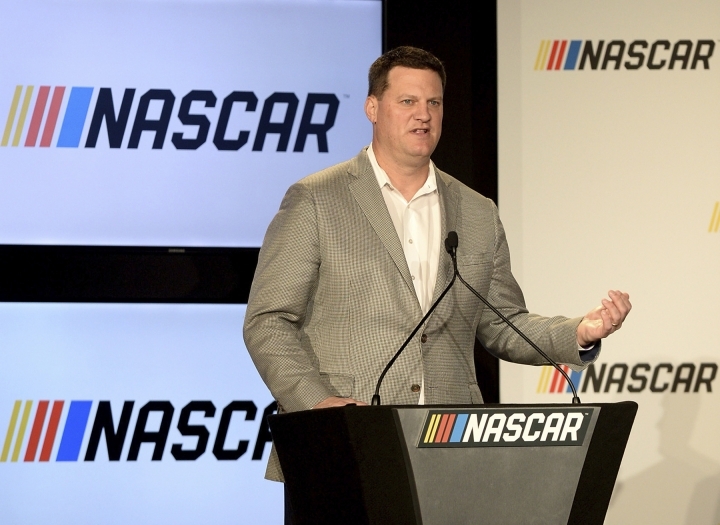 "I wanted to go all in on gambling last year," NASCAR executive Steve O'Donnell said. "We have so many people that are linked to the cars. I think the integrity is a big piece to it," O'Donnell said. Nevada's effective monopoly on sports betting ended last spring, when the Supreme Court ruled the ban should be lifted. Casinos in seven other states — Rhode Island, Delaware, Mississippi, New Jersey, Pennsylvania, West Virginia and New Mexico — now accept wagers on sports. The list is expected to grow by next year with numerous states considering bills. "I would consider it a success from the standpoint of the fan interaction, the fan education," said John Hensley, general manager and senior director of horse racing and sports betting at Dover Downs. "We never went into it looking at it as a revenue generator. We always looked at it as just an additional amenity for that motorsports fan. Just based on the experience and word of mouth from the fall race, I would anticipate a greater flow of traffic for the spring, for sure." And there's already a hitch that could slow bets: NASCAR this season has decided for the first time to strip drivers of victories if their cars are deemed illegal. There will be a roughly 90-minute inspection after the race and the winner will not be deemed official until the process is completed. Will fans really want to linger around the pay window another couple of hours just to cash in a ticket? "The state's risk manager will delay any payout until NASCAR releases the official order of finish," Kirk said. "Our casinos will receive an email reminding them of NASCAR's new procedures the week of Daytona." The betting lines supplied by William Hill are set: Kevin Harvick and Kyle Busch are 5-1 favorites to win the 2019 Cup series championship. 2018 champ Joey Logano checks in at 7-1. For Sunday's Daytona 500, Harvick has 15-2 odds, Logano is at 8-1 and Brad Keselowski is also at 8-1 to win "The Great American Race." "Most people will say that the online experience is really where the volume is going to be," Hensley said. 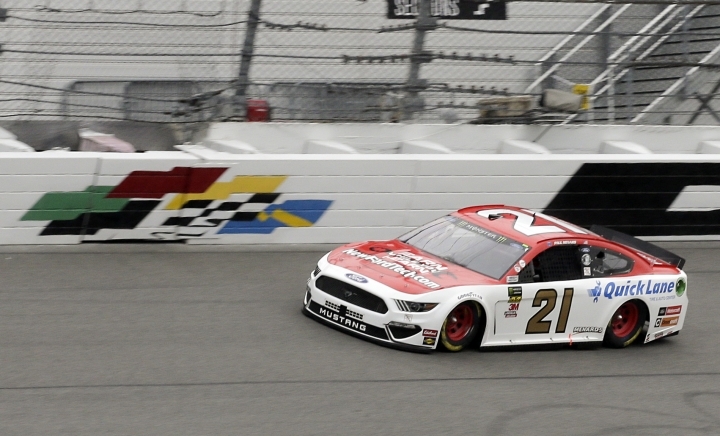 There are more gambling tie-ins for the sport on the horizon: Speedway Motorsports Inc. and EquiLottery Games announced plans for Car Cash, a three-number lottery draw game based on race results. NASCAR also will allow race teams to have sports gambling sponsors at all races. "The rules are in place," Hensley said, "but you can't legislate human behavior."